Hanukkah commemorates the rededication of the Temple by lighting the Menorah. 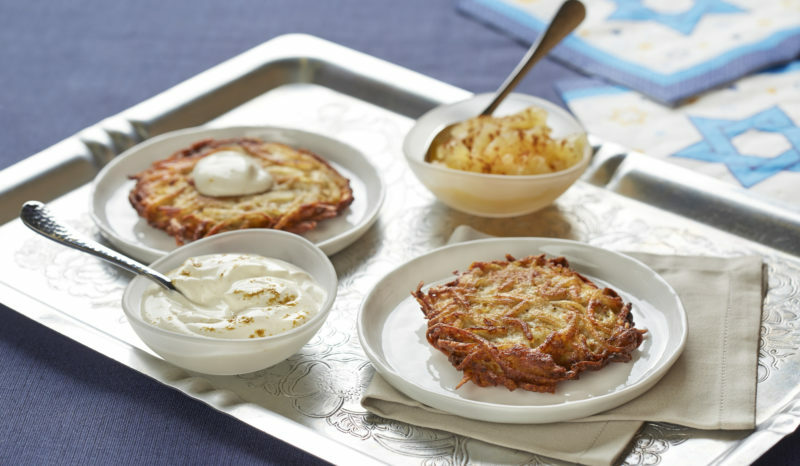 It is also a fun time to make Latkes and play Dreidel! 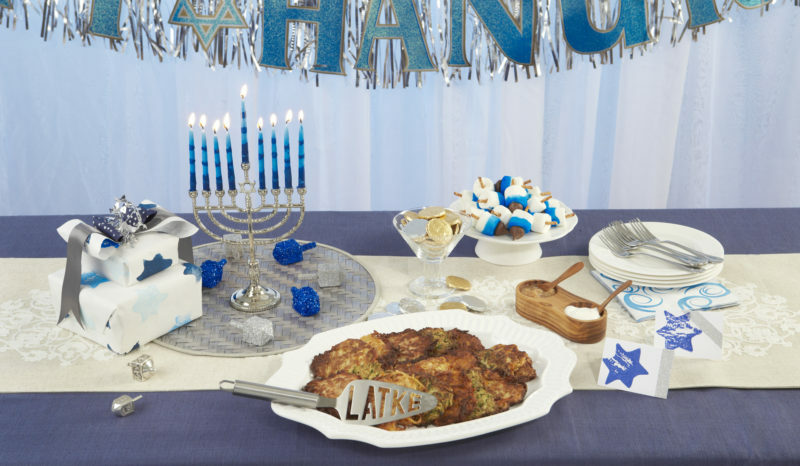 What could be better than making five types of Latkes and homemade Dreidels and Menorahs with family and friends! We hope that these creative ideas for Food, Fun, and Philosophy will help make your Hanukkah Magical, Meaningful and Memorable. What is the Story of Hanukkah? What’s in a Name? 5 Things to Know About Hanukkah. How Do You Light the Menorah? 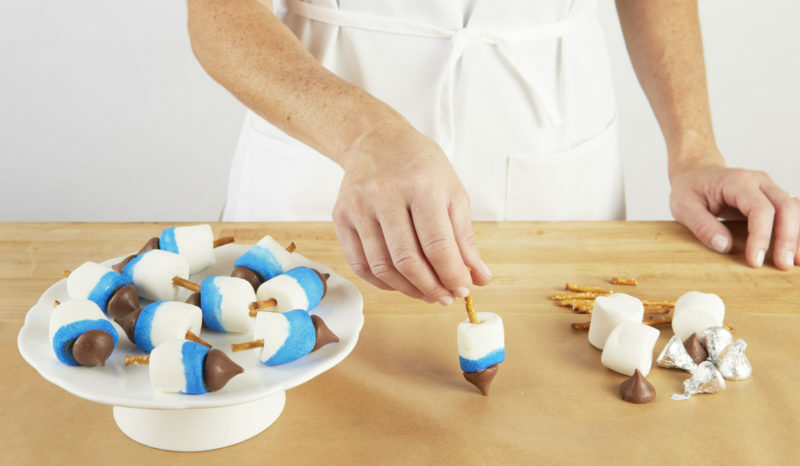 Sweet Dreidels are fun to make and a playful addition to the Hanukkah dessert table. Kids really enjoy putting them together and they are a great treat in your child’s lunchbox during Hanukkah time.